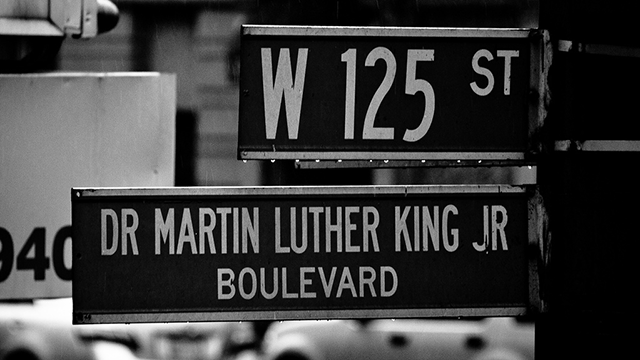 Most American cities have a Martin Luther King Jr. Boulevard, a boulevard that is almost always located in a struggling low-income Black neighborhood. Growing up in west Baltimore, MLK Jr. Blvd was known for a few things: its projects, the homeless people who lived under the bridge and as the dividing line for several extremely impoverished, mostly Black neighborhoods from the extremely White and wealthy downtown Baltimore. Intersecting with MLK Jr. Blvd as you drive south is Baltimore’s famed “Highway to Nowhere” or an almost 1.5 mile expressway to West Baltimore that was constructed in the 70s, but required the displacement of thousands of Black Baltimoreans in the 60s and remains a source of generational mistrust for developers and politicians. Many Black families, my father’s included, were uprooted and though the “slum conditions” were considered cleaned up for many families who dispersed throughout the city, the conditions haven’t changed much and the doctor’s dream remains deferred. Yale professor Jonathan Holloway – who is featured in Black and Cuba – is teaching an open online course called African American History: From Emancipation to the Present. In lecture one, The Dawn of Freedom, he explains how the African American experience is a prism to understand what it means to be American. You can access additional lectures, the course syllabus and other materials on the course website. Enjoy African American History 101! 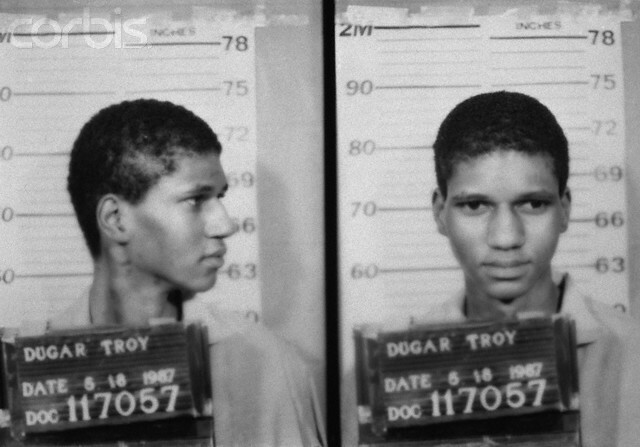 Photo courtesy of Sophie Elbaz/Sygma/Corbis. …stigmatizing black people as dangerous, legitimizing or excusing white-on-black violence, conflating crime and poverty with blackness, and perpetuating punitive notions of “justice” — vigilante violence, stop-and-frisk racial profiling and mass incarceration — as the only legitimate responses. 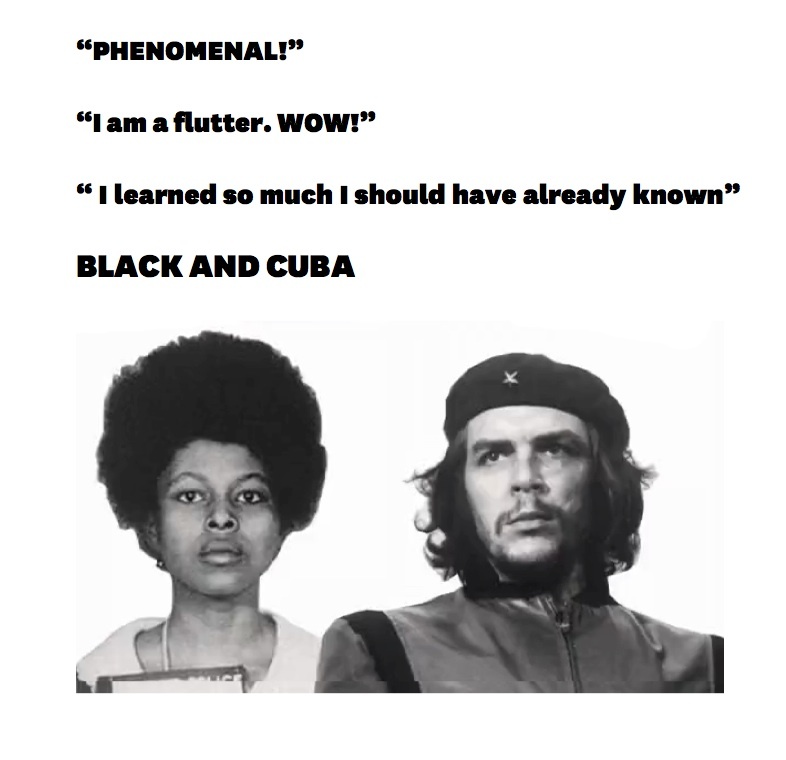 Thank you for all of your encouragement and enthusiasm about Black and Cuba. At work-in-progress screenings in San Juan, East Harlem and Greenwich Village, for audiences from all walks of life, we’ve heard tremendous support for the project and a strong desire to learn more about the AfroCuban experience and how we can overcome racism and class. 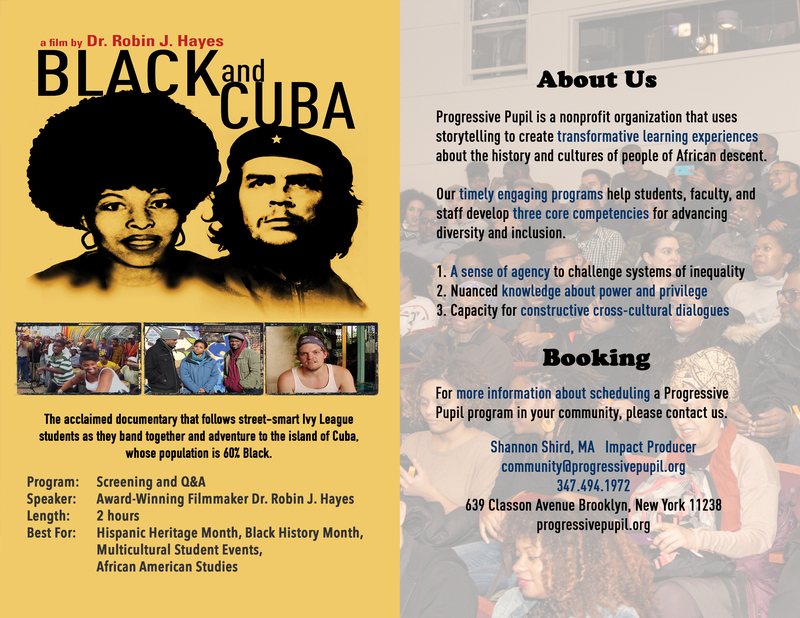 We are hard at work incorporating your input into our next draft of the film so that Black and Cuba can be a long-lasting tool for educators, students, activists and allies working to address the consequences of racial and economic injustice. In addition to conducting research and editing, we are raising money for the project so we can provide you with a film that is beautiful, inspiring and informative. 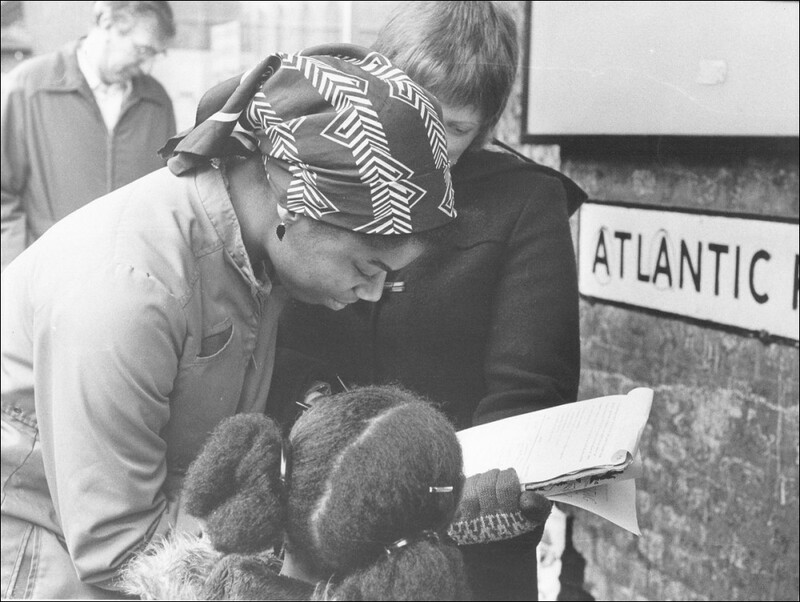 Photo courtesy of the Socialist Party, Brixton, United Kingdom, 1981. Providing people with the resources and information needed to understand barriers to success is a key step in working toward positive social change so that strategies can be developed to remove or diminish those barriers. 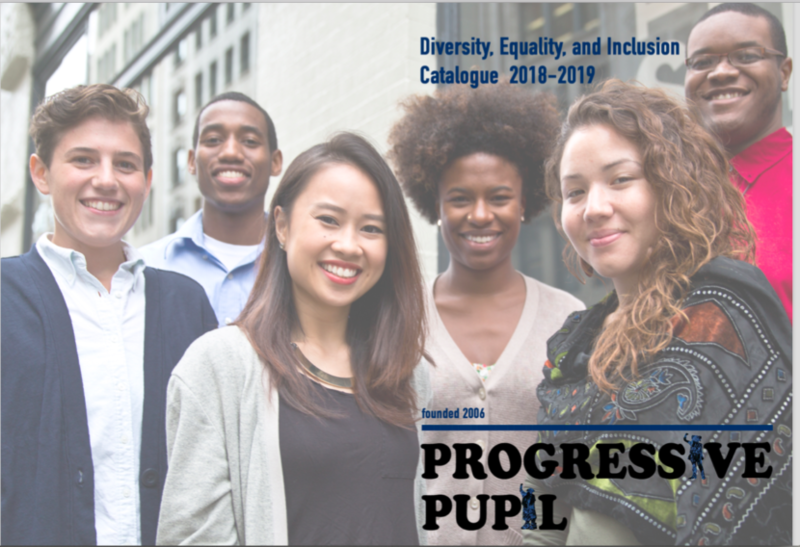 The Race Equality Foundation (REF), based out of the United Kingdom, is one organization that has done outstanding work in understanding the root causes of disadvantage and discrimination. The foundation produces a wealth of evidence-based research on a number a different topics affecting marginalized communities and makes these resources readily available to volunteers, practitioners and policy makers. Their research gives everyday people a set of skills and best practices that can help us overcome the obstacles of racism. Specifically, they concentrate on disseminating knowledge through educational workshops on the issues of health care, housing, social care and parenting support. Now! is a short film directed in 1965 by Cuban filmmaker Santiago Alvarez and produced by Cuba’s state-run filmmaking agency ICAIC (El Instituto Cubano de Arte e Industria Cinematográficos) that empathetically portrays the African American struggle for civil rights in the United States. 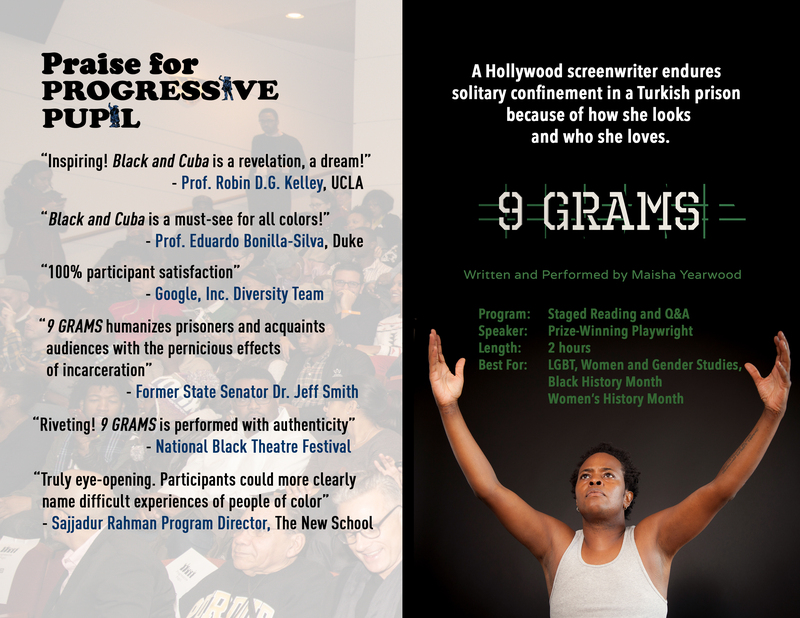 Progressive Pupil learned of this film from the H-Net email list on African American Studies an outlet for informational exchange between professionals, faculty and advanced students in the field of African American Studies. Our internship program in action and on location for a Black and Cuba production shoot at the Amnesty International offices in Washington, DC. 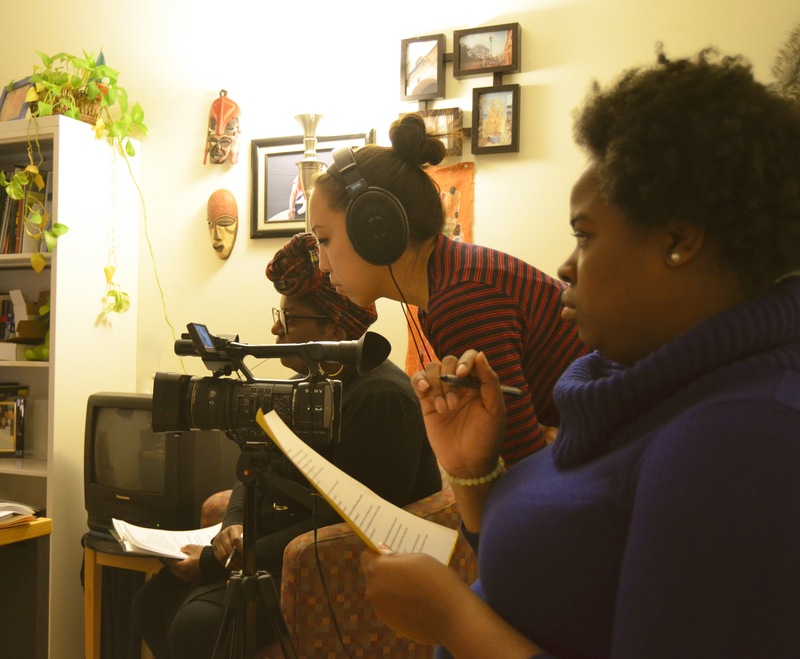 From left to right: Principal Organizer, Robin J. Hayes; Cinematographer, Marisa Wong; Community Outreach Intern, Folashade Kornegay. 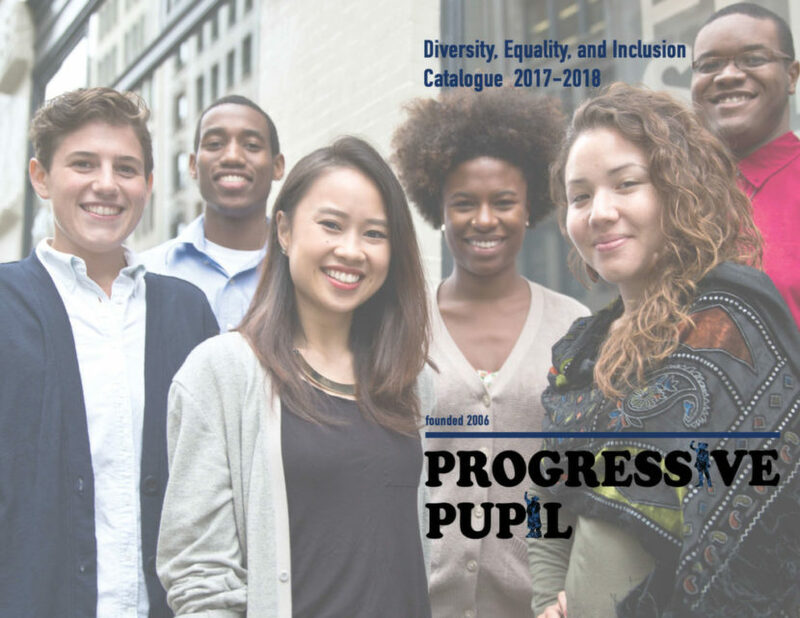 Progressive Pupil’s interns are taking their first steps toward careers in non-profit leadership, documentary filmmaking and digital media design. These dedicated young people want to use their talent and intelligence to transform their communities. 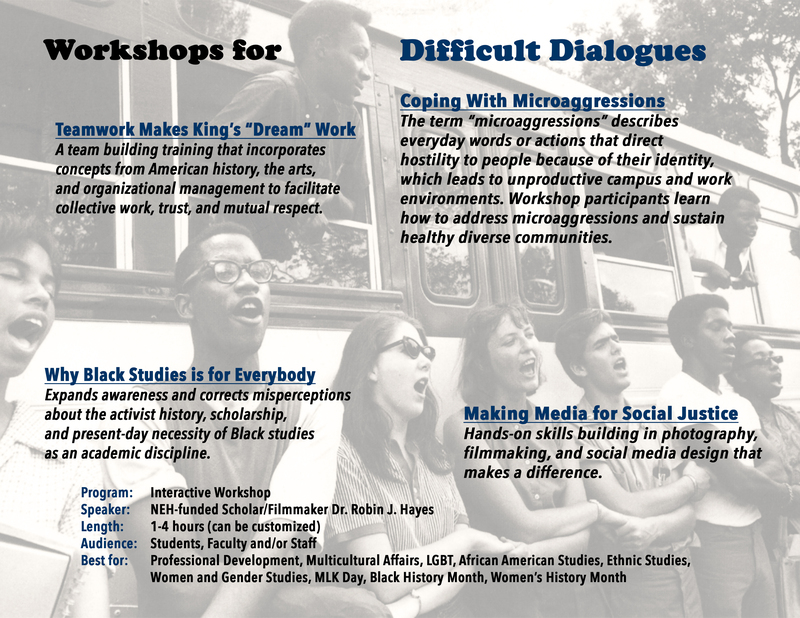 Our internship program, which is in its second year, is one of the ways we make Black studies for everybody. Your support will help us continue to mentor and affirm dedicated youth who are making a difference. Donate now to encourage young people to be the change you want to see. All donations are tax-deductible.